Do you already have a website? You can easily add a booking engine to your website, accept direct reservations and receive online payments. Want to accept reservations from your own website? Create your booking button easily and customize it to match your website in color and text. HotelRunner provides you a code that you copy and paste onto your website. This code links your site to your HotelRunner inventory, which then displays your room rates and availability in real time. This allows visitors to make reservations quickly. Turn visitors into guests – increase your conversion rates – boost commission free bookings. Earn more on each reservation on our zero-commission online booking engine. Sell your rooms from your own website and accept online payments using our mobile-friendly booking engine. HotelRunner’s powerful booking engine allows you to sell more services from your website. In addition to your rooms, you can sell packages and extras (like airport transfers and daily tours) to your guests at the time of booking. Your booking experience can be in any language. 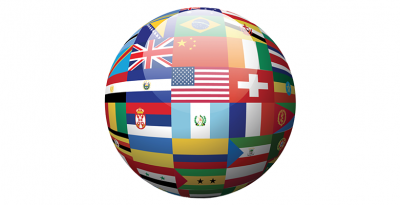 HotelRunner supports 24 built-in languages (up to 84), 159 currencies, and local tax rates. Guests can see prices in their local currency with real-time conversion rates. This way, you can market in as many countries as you want. Unlock the multilingual features of your booking engine with built-in languages and provide a localized booking experience to your guests.